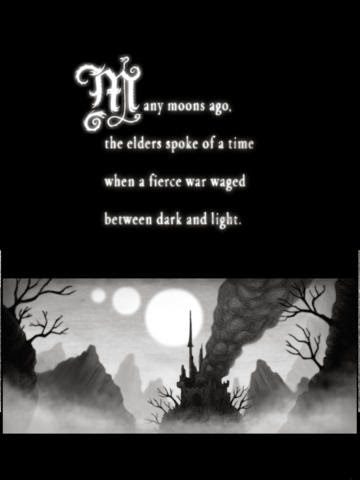 This version includes the first three chapters for free with the option of an 'in app purchase' to unlock the full app. 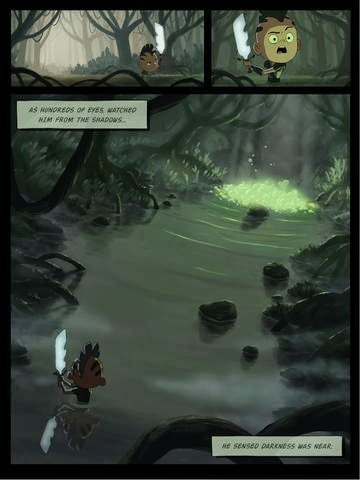 "Niko and the Sword of Light" is our first fully animated comic book on the iPad. 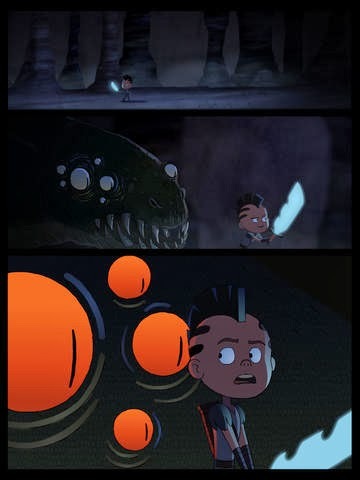 Inspired by a love of comics, movies, and adventure stories, the epic tale of Niko is all three combined into one intense interactive experience. 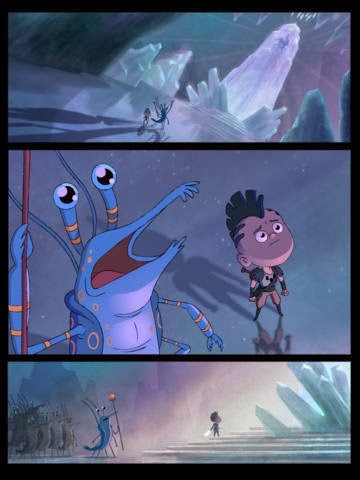 This mythical tale will take you through awe-inspiring landscapes full of wondrous characters and monstrous beasts conceived of by the minds of Imaginism Studios -- character designers for Tim Burton's Alice in Wonderland (2010) -- and the innovative 2D animation house, StudioNX. 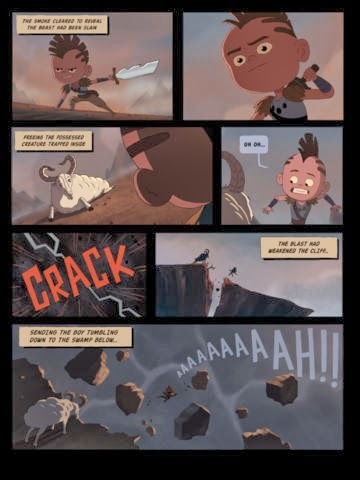 "Niko and the Sword of Light" truly is the first of its kind and bridges the gap between static comics and animated films. Complete with movie voice actors and a modern cinematic score featuring DJ Yoda, this is one app you will want to pick up again and again!